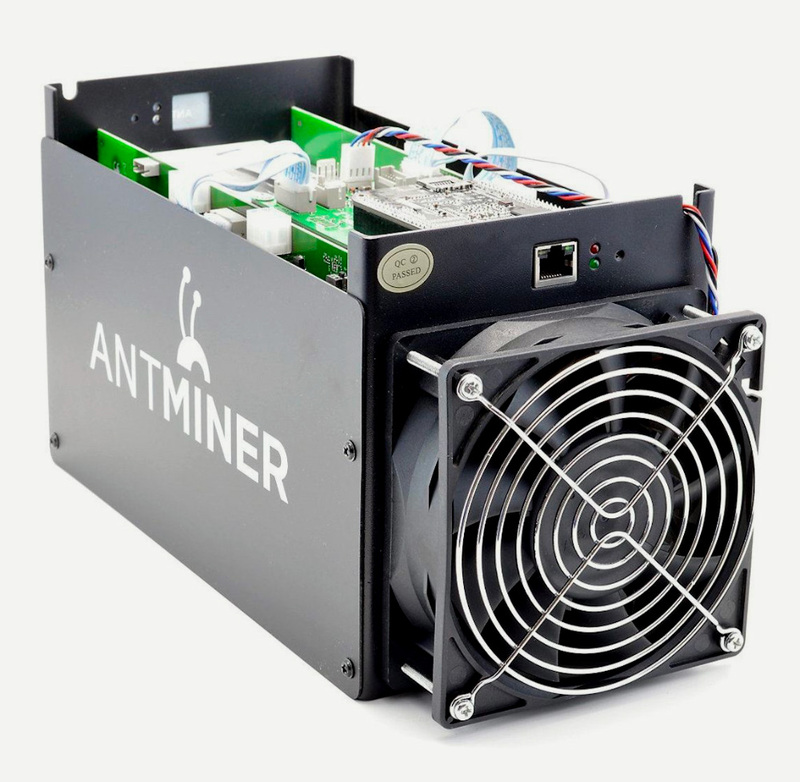 AntMiner S5 Bitcoin Miner by Bitmain released in 2014. S5 has since been surpassed by newer models.The Federal Communications Commission on Thursday sent a letter to an individual in Brooklyn, New York, alleging that a device in the individual's residence used to mine Bitcoin is generating spurious radiofrequency emissions, causing interference to a portion of T-Mobile's mobile telephone and broadband network. The letter states the FCC received a complaint from T-Mobile concerning interference to its 700 MHz LTE network in Brooklyn, New York. In response to the complaint, agents from the Enforcement Bureau's New York Office confirmed by using direction finding techniques that radio emissions in the 700 MHz band were, in fact, emanating from the user's residence in Brooklyn. "When the interfering device was turned off the interference ceased. ... The device was generating spurious emissions on frequencies assigned to T-Mobile's broadband network and causing harmful interference." FCC's warning letter further states that user's "Antminer s5 Bitcoin Miner" operation constitutes a violation of the Federal laws and could subject the operator to severe penalties including substantial monetary fines and arrest. Jessica Rosenworcel, FCC Commissioner, in a tweet said: "Okay, this @FCC letter has it all: #bitcoin mining, computing power needed for #blockchain computation and #wireless #broadband interference. It all seems so very 2018." Local Time: Friday, April 19, 2019 03:29 AM PDT – Page Load: 0.4599 Sec.